When you’re serious about building a solid stock portfolio, falling prey to common mistakes isn’t an option. Every step you take must be well calculated, analyzed and expert-backed to hit all the chords perfectly. However, ours is a real trading world, where few things are completely flawed. For someone beginning on the scene, the biggest problem is trading for the wrong reasons. For some people, investing in stock market is much like a gamble, spawning dependence on luck. And this arises many instances when they their invested money yields high return, yet they find themselves clueless answering “how?” In fact, for newbies, it’s quite frequent that their investment in stock follows high-flying income yet they don’t know how that happened. 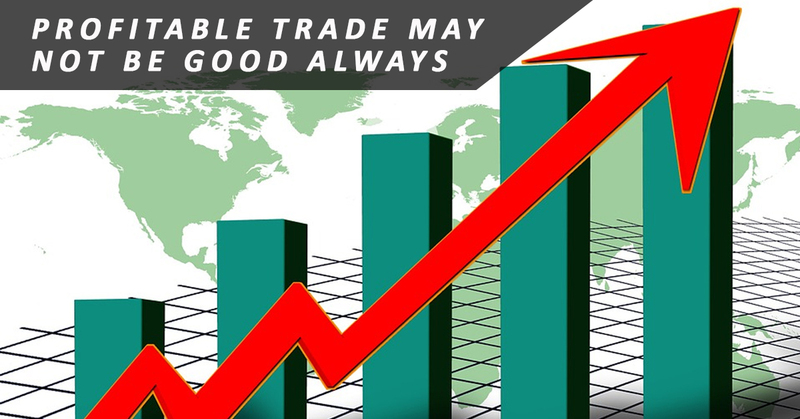 If you’re experiencing something similar, should you know, experts says that even a profitable trade made for the wrong reasons is a loss. When you’re hitting the darts with closed eyes, not really learning its how’s, what’s and why’s, you’re only steering yourself to failure in the longer run. To make money quickly and “easily”. Because everyone is forcing them to invest. Because that’s what everyone is doing. To prove their trading skills to others. There’s no better thing to do with their money. When buying and selling in the stock market, for wrong reasons, with no definite planning and strategy, it harnesses a range of flawed habits that ends up harming the “lucky trader” in the long run. It makes you believe that it’s easy: When luck is guiding your investments and it’s yielding good result, you end up believing that it’s all very easy. And that the scheme of making “quick bucks” in the stock market is, in fact, true. You don’t understand the power of analysis: Technical and fundamental analysis is the basis of every trading decision. But you will never understand this because you’re into it for the wrong reasons. 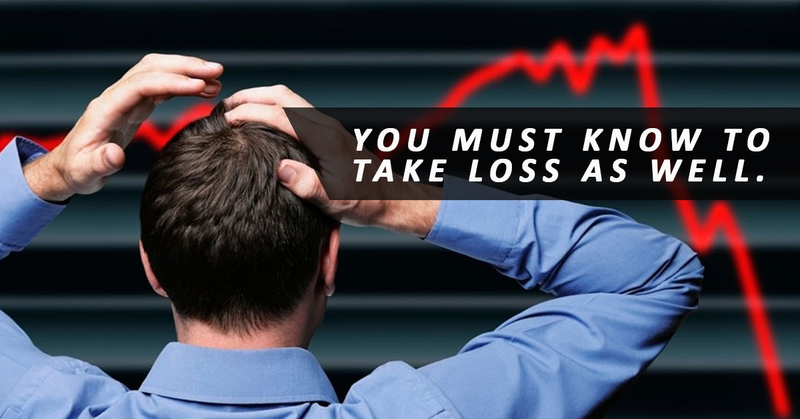 You don’t learn to lose (and trade): Stock trading is a cycle of wins and losses. When you’re winning, you’re going to lose as well. The key is to hold your nerves and patience when things aren’t working as desired. But you’ll never understand this because you believe luck influence trading outcome. There are plenty of other drawbacks here, including you not making any efforts to make things right and not owning any responsibility. In short-term, these all might make some sense. For a longer run, in a journey to make solid stock portfolio, they are all fatal. So if you’re committing the same mistakes, fix things immediately before things go out of control.